In a world of text messaging and email, we have all become accustomed to an immediate solution for almost any problem. 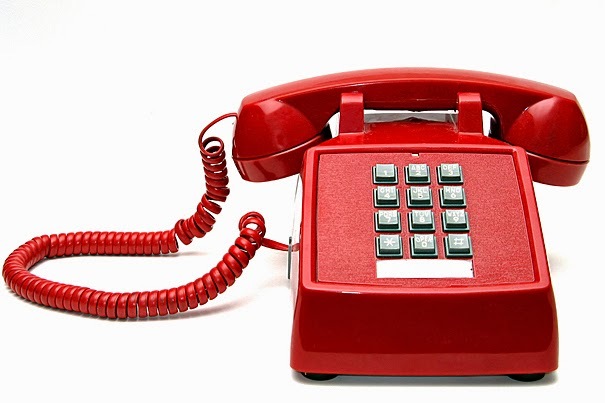 As a service to clients, most management companies offer a 24/7 emergency number so that homeowners can alert us to situations that threaten life and property – after all, disasters do not keep normal business hours. Does this threaten life or property? Meaning, if left unattended will this cause property damage or hurt someone? Should I call 911? 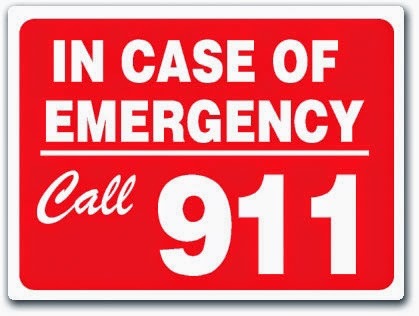 In the event of a fire or personal injury ALWAYS call 911 first. While it may seem as though some of these situations could be easily resolved with a call to a vendor, it’s important to remember that weekend and evening service from plumbers and electricians often cost 50-75% more than normal business hours rates. In order to protect your community from unnecessary expenses (and possible assessment increases as a result), emergency managers may direct you to contact the office on the next business day. For 2015, projections are that rates in Georgia will be increasing by 8% due to all the claims that occurred during the freeze in early 2014. Dividing the total annual insurance premium by the number of homes averages $15 to $30 per door in HOAs, with costs dropping as the number of homes increases. For condominiums, very small communities (fewer than 21 homes) may run $400 per unit, and then trend downward to $250 per home in larger neighborhoods. If your insurance is below these rates, this may indicate that coverage is missing, or that not all areas are adequately covered. 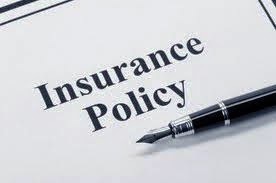 Very high rates may be justified by recent claims against your policies. Otherwise considering collecting quotes from other insurers. Per a study by Clemson University and a white paper by economist John Harris, 25% of a property's value is from landscaping. Improving the quality from an average to a good condition increases value by 10%, and going from good to excellent raises it another 5%. Excellent landscaping also reduces the average time a home is for sale by 10% to 15%. Do not scrimp in this area! 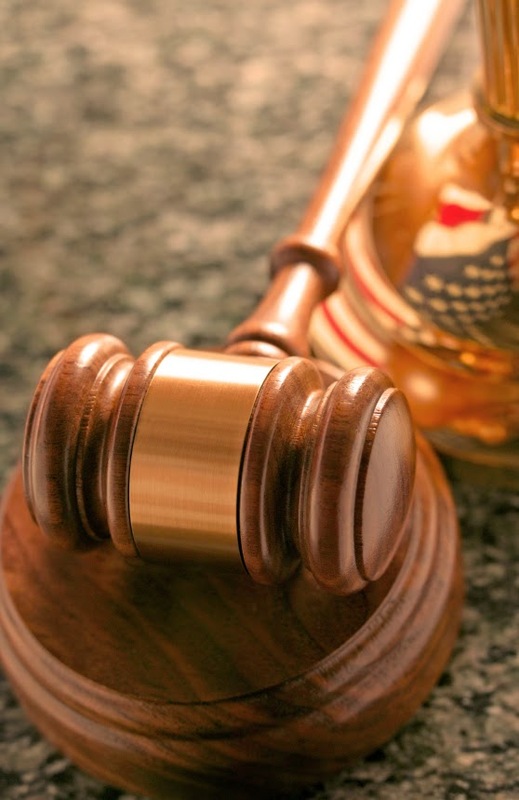 As noted in another one of our blogs, the average annual expense for legal fees is 4% to 6% of the budget. Time and again, we see a community plan to only spend 1% in this category, and end up going over budget. Funds are diverted from landscaping to cover the shortfall, which then drives down home values (see above). Legal fees are a necessary evil. 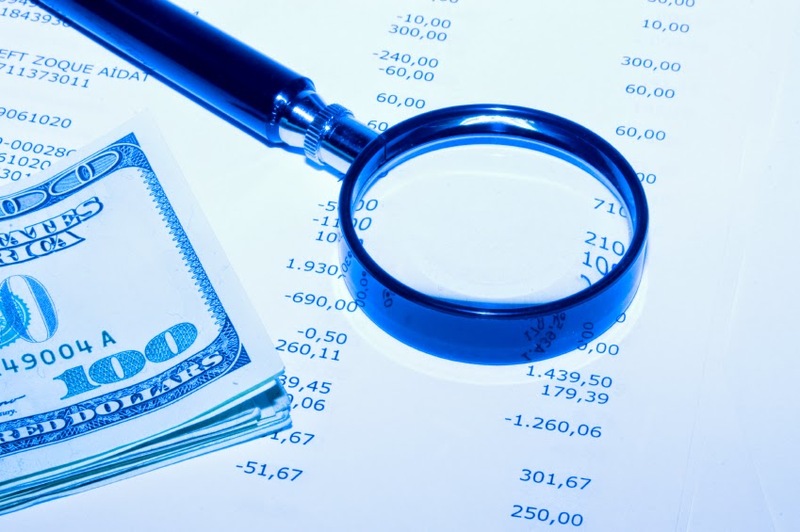 A firm and consistent collections program is a must. Those homeowners who are on the fence about whether or not to meet their financial obligations to the community (and also to their neighbors) will continue paying assessments if given a clear signal about collections. Setting aside money for long term and high dollar projects is a must. In the past, many associations could get away with ‘kicking the can down the road’ and deferring maintenance on items such as roadway or pool resurfacing, or roof replacement. Those days are over. Local governments are more involved in enforcing action on detention pond maintenance, and courts are ruling that communities must address maintenance in a timely fashion. In our sample of communities reviewed, we discovered that 39% of these failed to save or plan for such expenses! These communities ended up spending 5% to 9% of their budget on unplanned capital expenses. For those that did plan, the average budget overage was 2% for HOAs and condominiums actually averaged a -1% (they spent less than planned). A reserve study by a third-party qualified engineer is needed every three to four years. The first study will be the most expensive, with follow-ups running perhaps a third of the price. New communities should be at least 50% fully funded to handle capital expenses, while 25+ year old communities can expect at least 70% full funding to reduce the need for special assessments. In condominiums, it is not usual to have 25% to 35% of the annual budget dedicated to saving in a reserve account and spending money on current year capital projects. 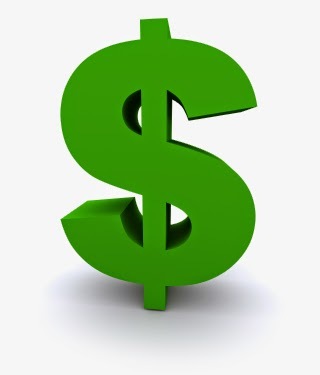 The bare minimum cash they should have on hand is 45% of the annual budget, less three months’ of operating expenses. For example, if the annual budget is $100K, they need to have at least $33,750 in reserves, and likely more than this depending on the results of the reserve study. For HOAs, the minimum would be 15% of the annual budget less three months’ of operating expenses, or $11,250 in the above example. Some people prefer a rule of thumb for how much total cash should be on hand per home in the community. The minimum for condominiums would be $3,000 per home. It is variable for HOAs, and may range from $300 to $1,000 per home depending on size and amenities. It cannot be restated enough: The above advice is only to be used as a starting point for determining the health of your community’s budget. Depend heavily on the advice of your property manager, and err on the side of caution if in doubt on any particular component. A recent news item brought to mind the continuing impact that nonpaying homeowners have on their community associations. The Urban Institute recently published statistics on delinquency issues, based upon a sampling of seven million records from the TransUnion credit bureau database. Approximately 9% (22 million) Americans were not considered, since they do not have a credit history. 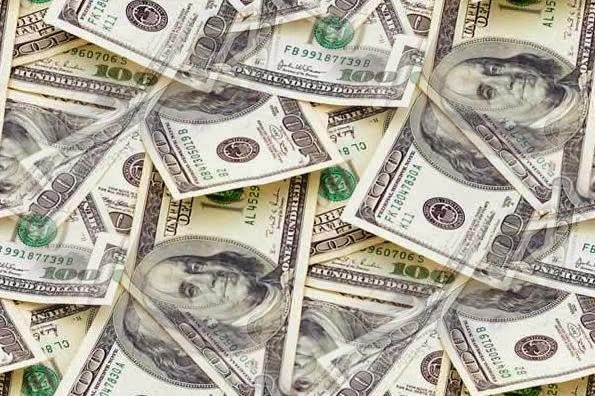 These individuals are often economically disadvantaged, so the survey under represents low-income people, and also doesn’t capture information about loans between family and friends, pawnshops or payday lenders. In 2013, a little over 5% (12 million adults) were at least 30 days late on their non-mortgage debt. Among these, the average amount past due was around $2,250. This debt rate is significantly higher the closer we look to home: In the Southern Atlantic portion of the U.S., the average past due is approximately $5,250. In Georgia it runs near $4,650, and in the Atlanta metro area, it is $5,000. 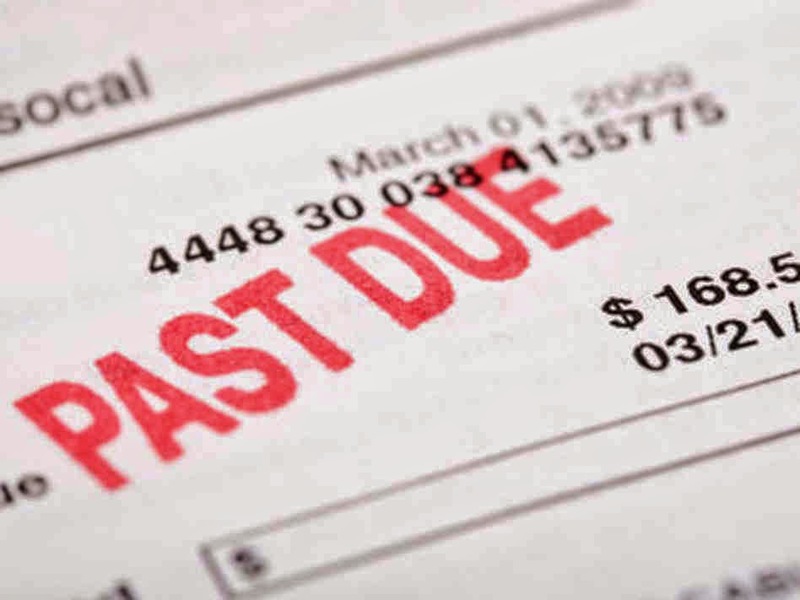 Federal regulations require firms to write-off revolving credit accounts after 180 days of payment, which often then migrate over to debt collections. People with both types of delinquent debt (those who are past due at least 30 days on non-mortgage debt and are also in collections) have an even higher average debt: more than $9,100. As guessed, those in lower income households have more debt in collections and higher amounts due. However, the correlation between average income and average amount of debt in collections is not strong. Income is only moderately related to consumers’ trouble. What is more dramatic is when you consider the number of people who have been turned over to debt collectors: 35% of those with a credit history are now in collections. While we might chalk this up to the recent recession, it’s important to note that back in 2004, the Federal Reserve found that essentially the same number of people were in collections. Things are starker when we again consider our region of the country. In the South Atlantic region 39.8% are in collections, in Georgia it is 42%, and in the Atlanta metro area it is 39.9%! A negative mark on someone’s credit can last up to seven years before dropping off. Besides the obvious impact on obtaining home loans, credit scores determine eligibility for jobs, access to rental housing, insurance premiums, and pricing for credit in general. Of these, job eligibility is the most surprising to many. Firms in nonfinancial sectors are increasingly checking creditworthiness when reviewing candidates. Remaining unemployed furthers the ripple effect on the economy when we are fail to fulfill our financial obligations. One conflict continues cropping up, year after year: Homeowner rights versus obligations. An internet search reveals reports of HOA abusive behavior and labels of Associations as un-American. It is the constant struggle of individualism versus collectivism. If only things were so simple. Abusive behavior exists, but from both sides of the divide. Board members can be power-hungry or unreasoning. 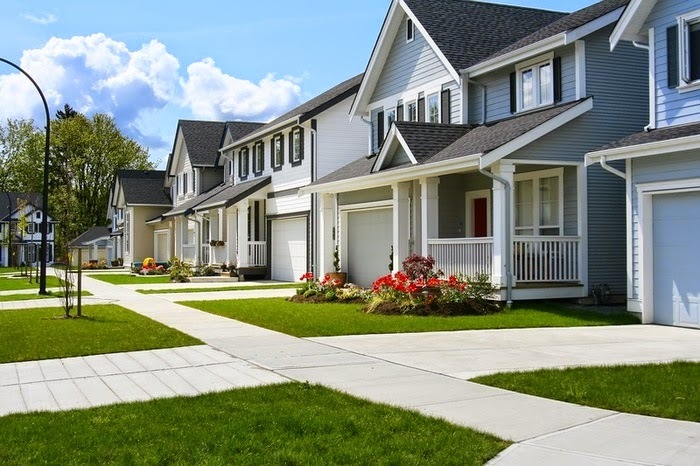 Homeowners can selfishly ignore their impact on neighbors. So they battle it out in courts, media and elections. The most potent arguments focus on protected freedoms (such as speech, religion, etc.) - going up against our heritage of inviolable contracts. When a person buys property that has restrictions attached to its usage, he is automatically entering into a contract. Homeowner Associations come with a shopping cart of such restrictions, spelled out in both the Declaration/Covenants documents, and also on plat and land surveys. Through the years, a few of these contracted restrictions have been ruled invalid. A vile example was the restriction allowing some homeowners associations to choose who purchased homes. Other restrictions, such as architectural standards, have been upheld as legitimate tools for maintaining community property values. 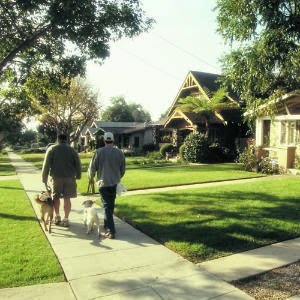 The curb appeal that attracts prospective homeowners is often driven by such the enforcement of these regulations (i.e. paint color, permitted improvements, lawn care, etc.). Making a change to these covenants often requires approval by a supermajority of homeowners. The bar is set high for several reasons: Providing certainty, forcing thoughtful deliberation, and reducing confrontation. Consider this. Everyone knows that commercial vehicles can't be parked overnight in driveways, and a newcomer violates this agreement. The Association steps in on behalf of the neighbors for remediation. Unfortunately, the new homeowners may not have reviewed the existing land agreements for the community, and are outraged when they cross a restriction. Up goes the rally cry for freedom, without regard for their neighbors’ expectations. To compound the problem, Boards of Directors are often composed of inexperienced volunteers who react poorly to such challenges. 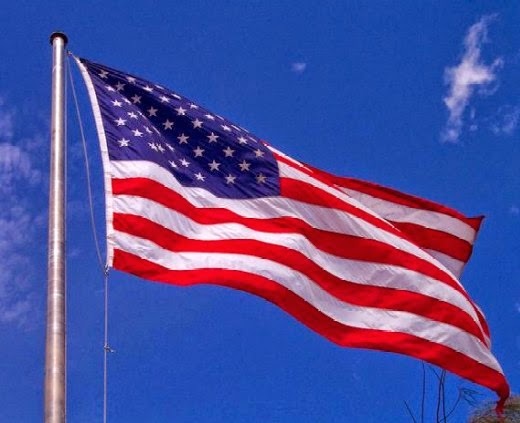 A prime flash point issue is the flying the U.S. flag. Overnight, a thirty foot flagpole sprouts up in the front yard of a home. The knee jerk reaction is to demand its immediate removal. Local TV stations descend upon the community, and focus on the sacrifice of our military veterans. Legal expenses escalate, or the Association backs down leaving the pole in place with many unhappy neighbors. The correct community reaction should have been to call a conference with the homeowner and come up with a way to display the flag without violating the neighborhood contract on front yard aesthetics. Perhaps the decision is to relocate the pole to a common area green space, with padding on the flag cables to muffle the clanging noise, and ground spot lights positioned in a way to avoid reflecting in to homes. Or perhaps small flag posts mounted above garages are the solution. Whatever the solution, neighbors will want anonymous input to avoid animosity or retaliation. This goes back to one of the purposes of covenants: To provide a buffer between neighbors, reducing the level of conflict that otherwise occurs. Community rules are not about imposing a political regime, but protecting everyone’s enjoyment of their homes with as little impact on their neighbors as possible.